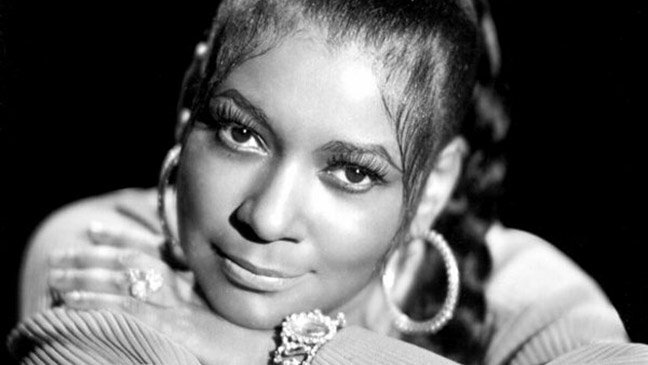 Film producer, Paula Wagner has scored the rights to the life story of Sylvia Robinson also fondly known as the “Mother of Hip-Hop”. Robinson who is credited for birthing the institution that propelled the accessibility and world-wide appeal of rap and hip-hop was also the co-founder of the legendary Sugar Hill Records. Back in 1979, the record company enjoyed their first taste of success with their hit “Rappers Delight”. Robinson not only produced the song but was also a co-writer; “Rappers Delight” became the blueprint for future staples due to its overwhelming popularity. It also signaled the beginning of hip-hop’s journey into the mainstream markets. Robinson also lent her skills to help parlay the success of the infectious beat “The Message” by Grandmaster Flash and The Furious Five. Her son, Joey Robinson will serve as an executive producer and consultant of the untitled project. Music executive Robert Kraft will co-produce and rapper Grandmaster Melle Mel has been recruited to consult. Robinson, who died of heart failure in 2011 at the age of 75, will finally be duly recognized for her immense contribution to a genre that still serves as the model of unification for the music industry, and to pop culture at large. The film will shed light on Robinson’s nearly forty years in the music business and examine her notoriously stormy romantic entanglements. Robinson’s husband, Joe Robinson, who partnered with her to establish All Platinum Records in 1966, will also be in the spotlight. Her influential career and weighty legacy will no doubt resonate throughout the film. It is also worthy to note that Robinson wrote and produced for the likes of Tina Turner, Puff Daddy, Dr. Dre and Snoop Dogg, to name a few. The biopic is still in the early stages of development, but this is definitely a project we will continue to monitor.